Odoo (formerly known as OpenERP) is a suite of enterprise management applications. Targeting companies of all sizes, the application suite includes billing, accounting, manufacturing, purchasing, warehouse management, and project management. That's it. 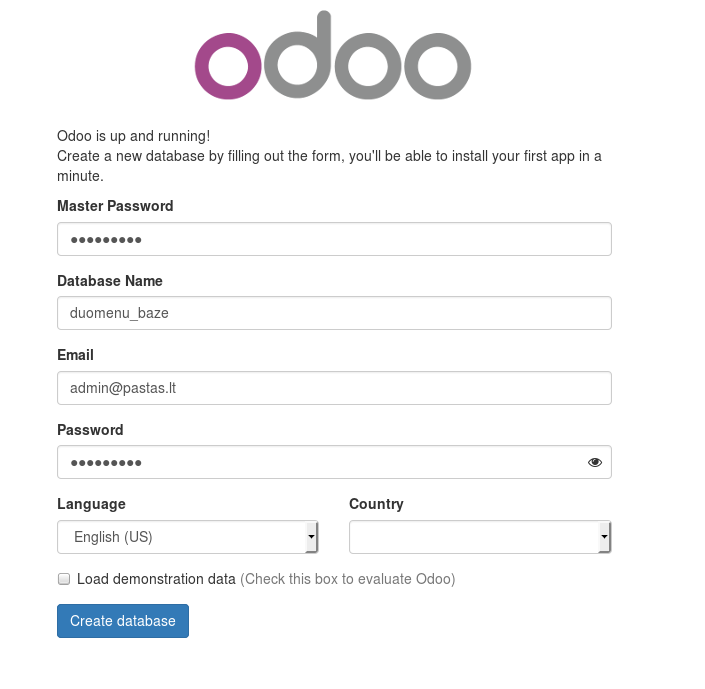 You are now ready to build your own Odoo system.